We believe in a free press, and we really love free press. 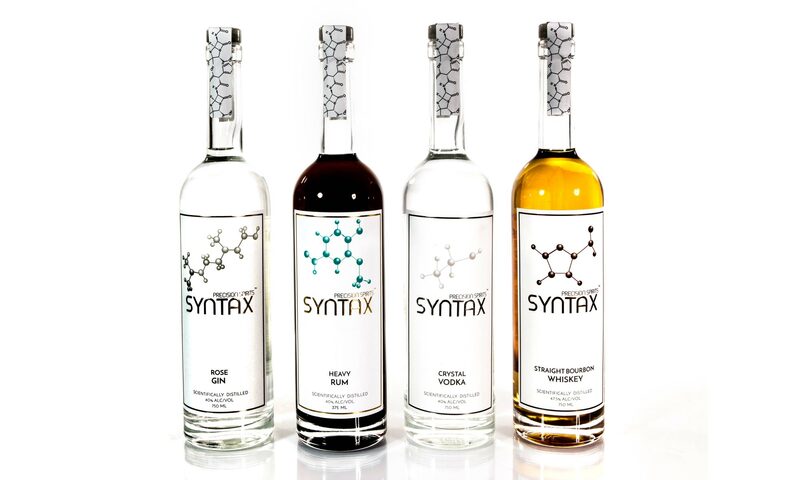 Here’s a sampling of some of the press that Syntax has received. For information on spirits awards, see our Awards page. LifeWorkPassion Blog: (Nov 7, 2012) Who Do You Want To Be Today? Style Magazine: (November/December, 2010) Celebrate the local way: Local breweries, distilleries and wineries blend art with alcohol.